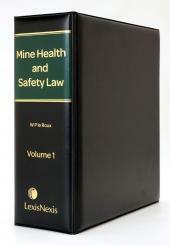 The accessibility of Mine Health and Safety law is of extreme importance to legal practitioners in Mine Health and Safety law, legal advisors, mining inspectors and managerial and supervisory personnel at mines. The Chief Inspector of Mines has over the years issued several Guidelines in terms of which employers are required to prepare mandatory codes of practice. To facilitate access to the guidelines, this Book is issued which is entitled Guidelines issued by the Chief Inspector of Mines. 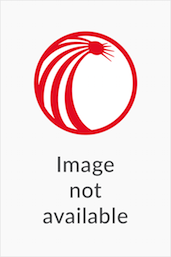 The book contains all guidelines, notwithstanding the fact that they may have been replaced by new guidelines, as all guidelines remain historically relevant. 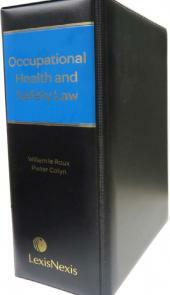 Only guidelines which have been published in terms of section 46 (9) of the Mine Health and Safety Act are strictly speaking, binding and may be relied upon in legal proceedings.